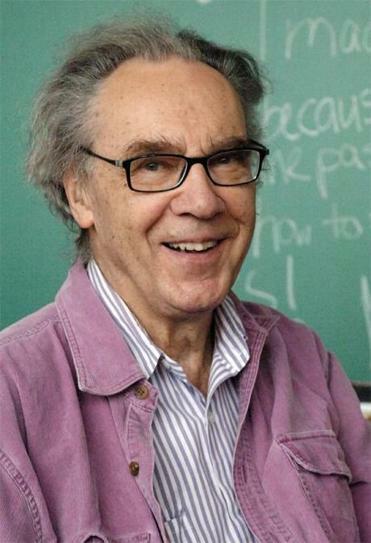 Walter Lewin was a YouTube sensation whose lectures drew millions as the market began to explode for digital classes. 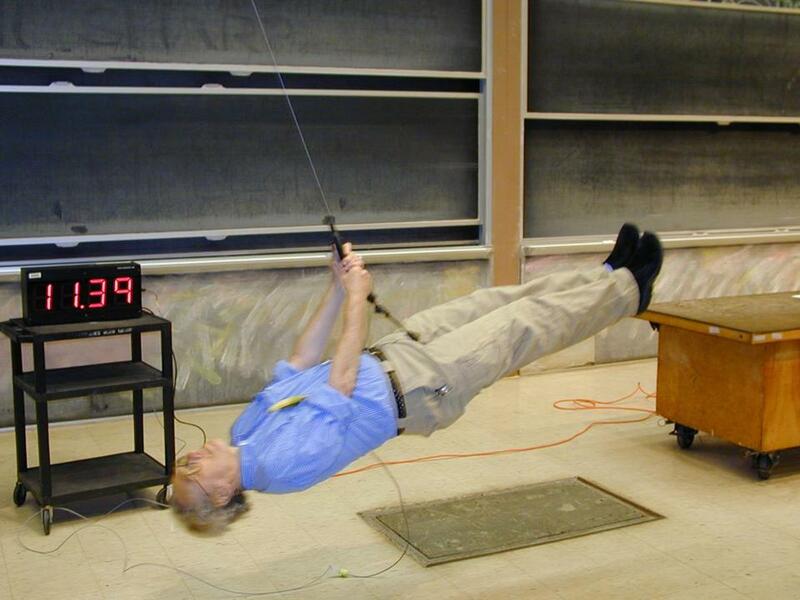 Lewin’s dramatic demonstrations of the laws of physics, which included using a heavy pendulum to prove he can predict its trajectory to within a fraction of a centimeter, were popular in the classroom and online. globe.com. Follow him on Twitter at @Esteban_Cajigas.